How do you end the year and bring in the new one? 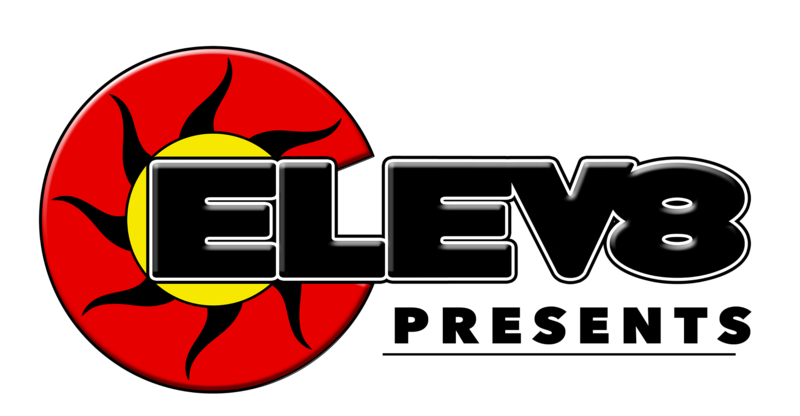 Matt Z. at Elev8 Premier ends the year with a rig and starts the new year with a rig. As time is short and he stretches his skill set, he did this year a little different. This is the first rig that Matt Z. has made that was started one year and finished the next. 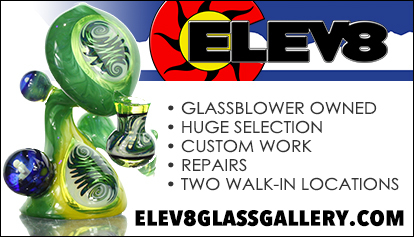 This is the only piece that was able to get this super neat build out of Elev8 Premier glass studio for the year 2017-2018. Perfectly combining the pomegranate from North Star glass and a jailbird pattern he pulled in-house, he delivers this amazing piece of art. The beauty of the pomegranate is that is strikes a super rich red, while still being transparent. Paired with the jailbird pattern it just pops! Matt is not going on his 10th year as a blower, and this is a piece to celebrate this moment in time. Matt is very proud of the fact that all the color was put together in-house, and mostly by Mr. Matt himself. 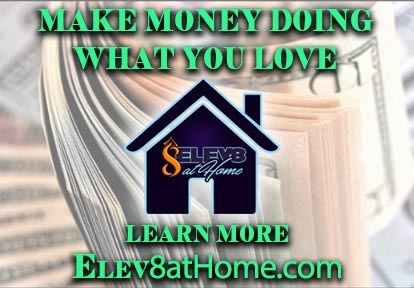 You can also check out Elev8 Premier’s blog page to see what is happening in that studio. How And Why Do Pipes Change Color?